Looks a lot like the Original(discontinued)SpotCure-B2. Yes, exactly. However, this little guy packs a much bigger punch 6 watts instead of 2. Just so you don't get confused, that 6 watts is the electrical power consumption, not radiant energy. 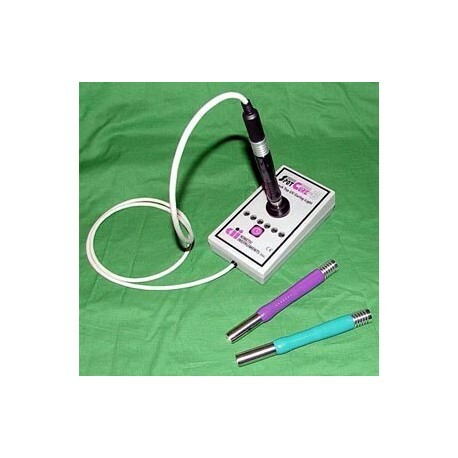 SpotCure-B6 is a stand-alone bench top high output UV curing light that is designed to be conveniently used like a soldering station. 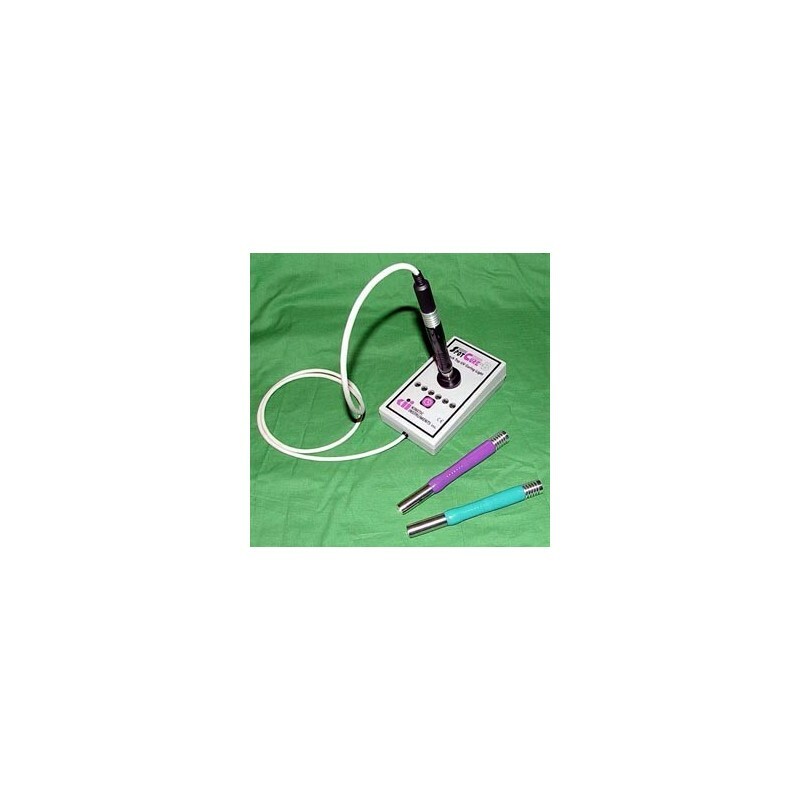 Activation is "hands-free" and is accomplished by simply picking up the probe. When removed from the console, the curing light will automatically illuminate after a 1.5 second delay. The UV LED emitter will continue to operate for the preselected time period or until it is replaced into the holder on the console. Selectable timing cycles are 10, 20, 30, 40, 50 and 60 seconds. An integral external switch mode permits the use of a foot control or other equipment control devices to determine curing cycles.